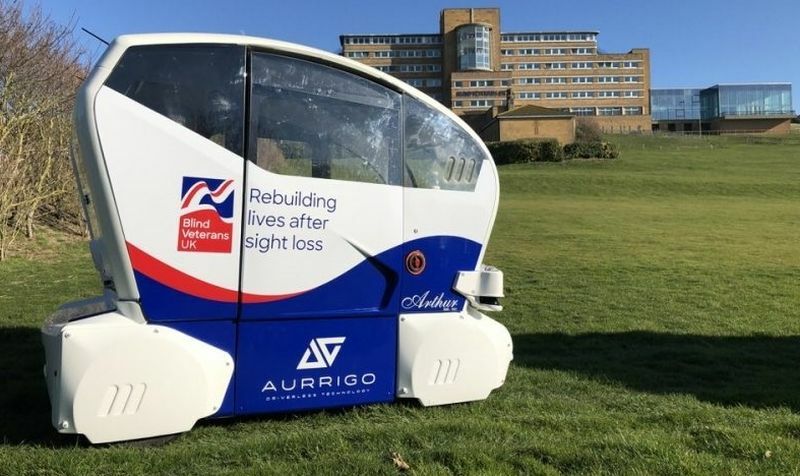 LONDON: A company called Aurrigo is launching a beta test for driverless pods in collaboration with Blind Veterans UK to transport residents with visual impairments around their rehabilitation campus. UK-based driverless pod manufacturer Aurrigo announced this week that it has developed an autonomous pod specially designed for those who are blind. In collaboration with Blind Veterans UK, the driverless PodZeroes begin undergoing testing this spring at the rehabilitation centre, ferrying up to four former soldiers at once from place to place at 24kph. The PodZero has been outfitted with lighting brighter than that in a typical transport vehicle while it has been finished with prominent colours on the seating and rails. Not only does Aurrigo hope that this type of solution will benefit the visually disabled at this centre, but also that it could be a "long-term solution to improve the independence of people that have mobility issues." This six-month test is a precursor to this type of specialized mobility allowing the company to observe and assess how the visually impaired riders work with the pod and how it functions in the real world. 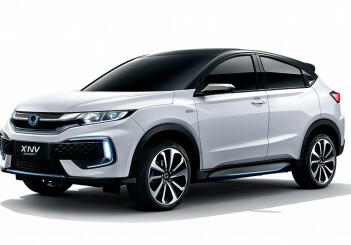 Improvements needed will then be implemented in the next generation of the model. Aurrigo's pod officially begins beta testing this April and continues for the following six months.